Kids Club Consultants has been assisting 70+ churches in Silicon Valley in Bible based public school ministry reaching 3,500 students a week with clear Bible teaching. Their clubs range in size from 25-200 students. Each club is sponsored by the local church. The church builds a relationship with the school and its district, as well as with students and families. Kids Clubs (elementary school clubs) and X Clubs (middle school clubs) meet once a week and mentor the students. Students are excited to share with their families what they are learning about Jesus. When parents see a transformation in their children’s lives they begin to see the value of Biblical principles and a relationship with Jesus Christ. Kids Club Consultants have recently moved to the Sacramento Region and is helping several churches launch Kids Clubs! Cornerstone Community Church are on their second year of implementing a Kids Club at Cottage Elementary. 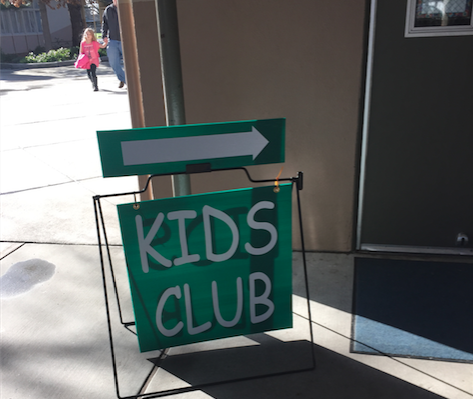 The kids love attending the club and there is even a waitlist for new kids to come! Two other churches in the Sacramento Region are planning to launch for the 2017/2018 school year. Click HERE for more information about starting a Kids Club at your local school!